Today, October 24, marks the date that the Charter of the United Nations came into effect. While it hardly makes for a riveting read (you can read it here if you must), what it does in practice is far more astounding, since it acts as the treaty that founded the UN. The treaty itself was signed on 26 June 1945 at the San Francisco War Memorial and Performing Arts Center. When it was signed, Poland was the only of the 51 founding nations not present, eventually signing the treaty a couple of months later. 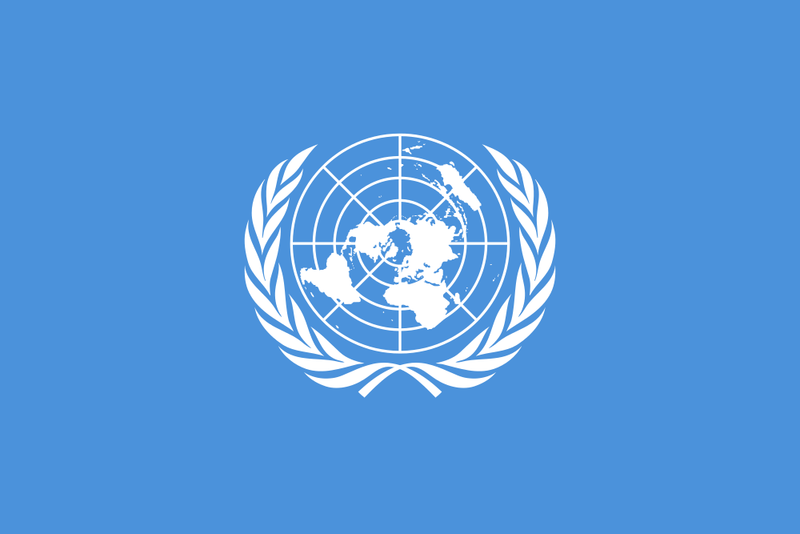 The five permanent members of the Security Council (P5) at the time, the Republic of China, France, the UK, the US, and the USSR, ratified the charter alongside a number of other nations. While it may seem odd to mention the P5, their importance will become evident as we look at the official languages of the UN. When the charter was made, it was written in five languages: Chinese, English, French, Russian, and Spanish. It wasn't until the first General Assembly that the five official languages and working languages of the UN were decided. Initially, English and French were decided upon as the working languages. Spanish was added as a working language in 1948, making the three languages the status quo for the General Assembly until 1968, when Russian was added as the fourth working language. By this point, four of the five official languages were in use as working languages. Chinese was then made a working language in 1973, making all five original official languages also working languages. Arabic was added as both an official and a working language in 1973. The official language status of Arabic only extended to the General Assembly and its "main committees", as opposed to the five other languages, which held official status throughout all committees. For the first three years after Arabic became an official language, the Arab nations of the UN were expected to fund the procedures required enact this change. After seven years as an official language for the General Assembly and its main committees, Arabic's official status was extended to all subcommittees in 1980. Three years later, all six languages were adopted as the official languages of the Security Council. Currently, there are a number of additional languages vying for official language status. In 2009, the president of Bangladesh suggested that Bengali be an official language of the UN. Esperanto has also been suggested, despite its relatively small number of speakers. Hindi and Portuguese have also been suggested since they are both widely-spoken languages. The Secretary-General of the UN and the Turkish Prime Minister have also suggested that Turkish become one of the official languages. Do you think the UN uses the right languages? Which languages do you think should become official languages of the UN? Tell us in the comments below.